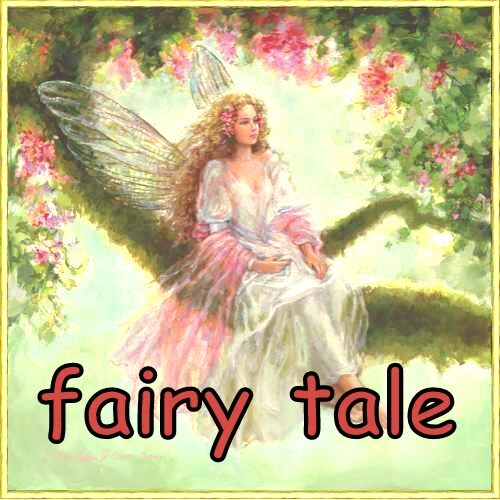 fatin's fairy tale: Rattle, Oh Rattle! Maleec officially rolled his body to meniarap position. And Maleec officially managed to hold his rattle. Ok, first on his rolling. It was in the morning. Both boys hadn’t wake up yet. Maleec was making his noise. Usually I lay beside him and pat him to sleep. But today, as he rolled down his pillow, he was pushing his whole body to meniarap. Without our help, he managed to make a complete roll and dozed off for several hours. In the afternoon, he was playing with his daddy. Daddy was playing with his rattle. Normally now I seldom put his glove as he loves putting his hand in his mouth. So daddy gave him his rattles and he managed to hold it for quite awhile. Few times, he knocked his head with it. Till once, he knocked it hard. Cried, we call it off for the day. Haha!